Our newly appointed team of ambassadors are now on the streets of Stratford, welcoming and assisting visitors to our town centre. The SIA trained team will be a friendly presence on match days as we welcome West Ham Football Club to their new home in the Olympic Park. Despite it being August there is plenty happening for local businesses, don't forget to sign up for our new maps, Stratford Original app, and networking event detailed below. Stratford Original App is now live! 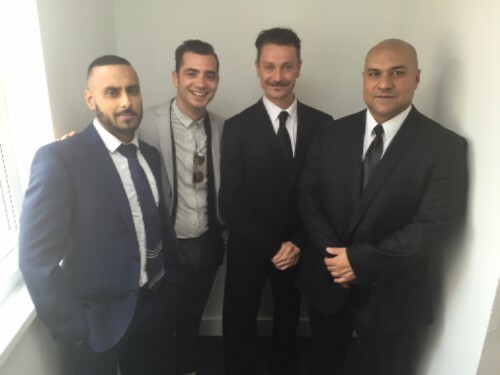 If you have a question about your business profile on the app contact the BID team who will be able to help you. 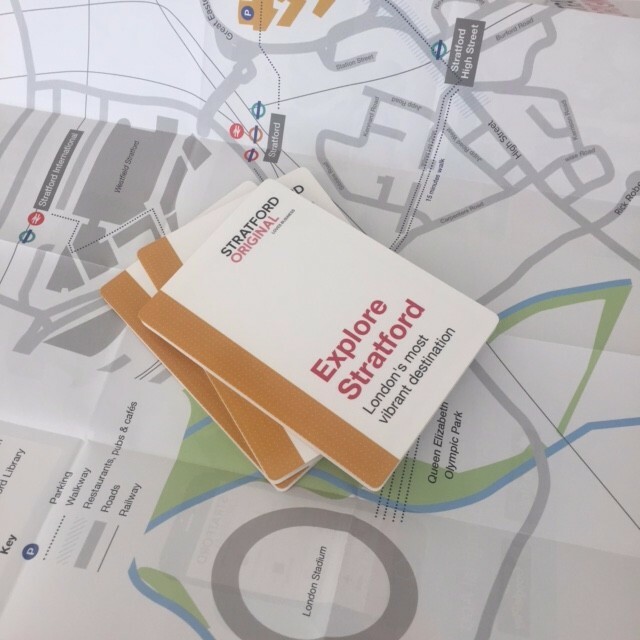 These free pocket sized fold out maps have been created to help visitors to Stratford find their way around the area. The maps will be distributed by our ambassadors. If you would like to have some maps to give to your customers contact us and we will arrange for some to be delivered to you. The Mayor of London has announced that the first all-night Tube services will run from 19 August on the Central and Victoria lines. The Night Tube will mean 24-hour weekend services for the first time in London’s history. 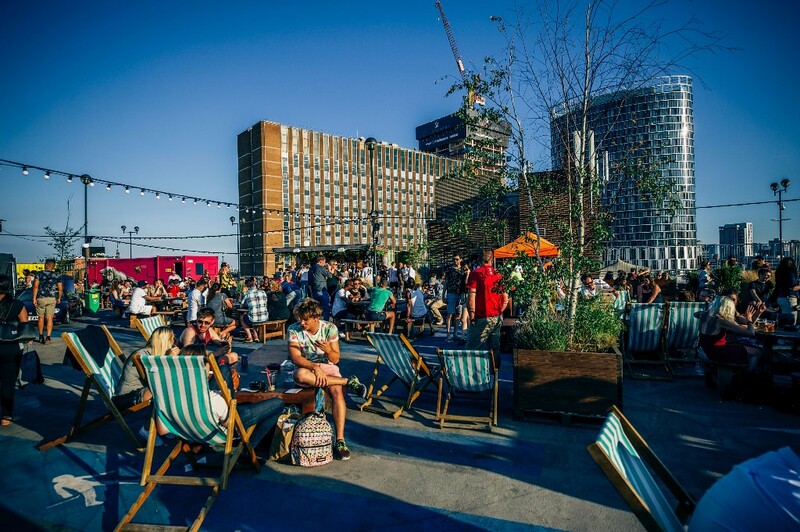 This will be a big boost for the evening economy of Stratford and other areas.